The client is a condominium located in Red River New Mexico. The region is a well-known tourism destination that brings in over 500,000 tourists a year. Some of the main attractions include the beauty of the mountains, skiing in the winter, and canoeing, hiking, and backpacking in the summer. The client is an older property with a brand image and graphics that were extremely dated. The client’s online image didn’t reflect the quality of the property or the beauty of the surrounding area and was negatively affecting the client’s tourism business. While other business and condominiums in Red River were thriving, the client was struggling because of their lack of online presence and relevance. The client’s online image caused them to being them to be underrated and didn’t optimize their potential. 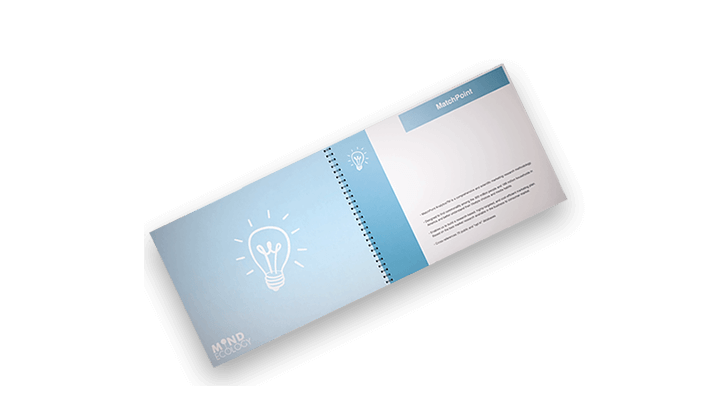 MindEcology was faced with rebranding and reintroducing the client in the digital world. MindEcology began rebranding the client by overhauling their entire digital brand identity with a new logo, website, color plates, look, and feel. The client’s new website was totally different from the old, and the two looked hardly related. Since the client wasn’t emphasizing their location and potential tourism selling points, MindEcology was able to work to stress these keys tourism points in the new website. In the new brand identity, MindEcology incorporated the rustic charm that Red River New Mexico is known for. The client always had the potential to have such a strong online presence, but MindEcology brought this out and emphasized the importance of showing the charm of this tourism-fueled town. 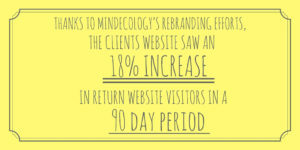 As a result of the client and MindEcology’s rebranding efforts, the spectacular new website saw an 18% increase in return website visitors in a 90 day period. Along with this, the redesigned banner and print ads were extremely successful. The success of the new website was driven by MindEcology’s ability to successfully rebrand the client and position them correctly in the Red River New Mexico tourism market.